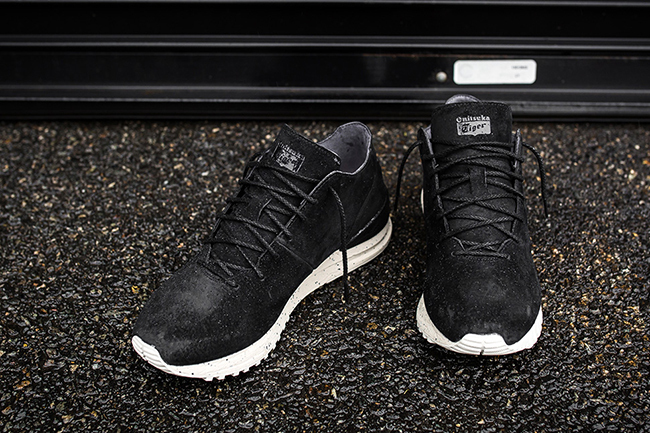 Onitsuka Tiger is mixing things up on the Colorado 85 model. Stripping down the uppers plus a few additional modifications we now have the MT Samsara version. 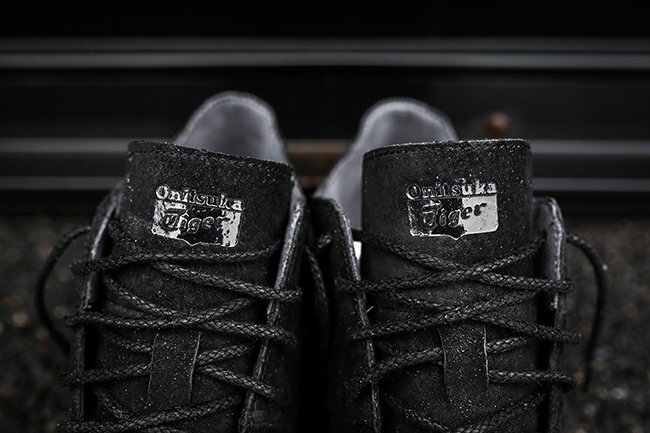 As you can see, the MT Samsara version of the Onitsuka Tiger Colorado 85 features a one piece upper which looks almost like a brand new model. 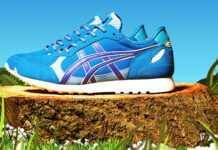 Following is a new sole while the uppers have a higher cut and a chunkier midsole. 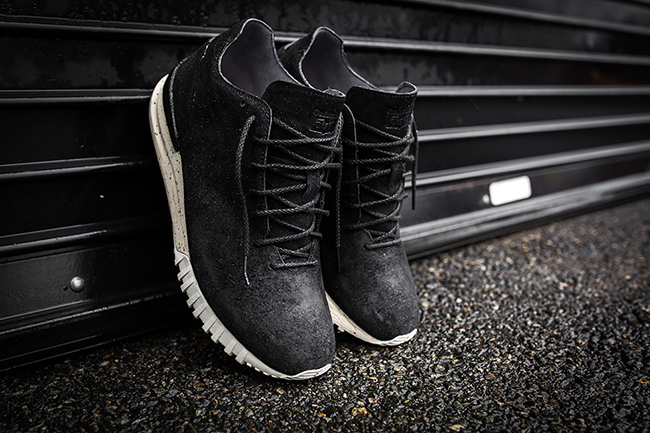 One of the first pairs to drop comes covered in Black on the uppers while built with leather. 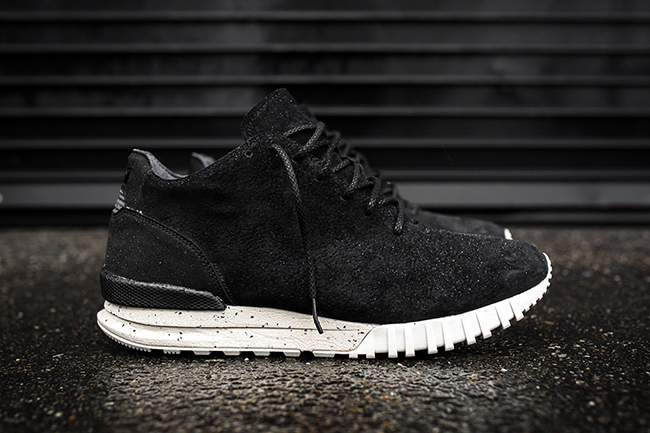 For a clean look, the brand has added White through the midsole with minor Grey speckle detailing. 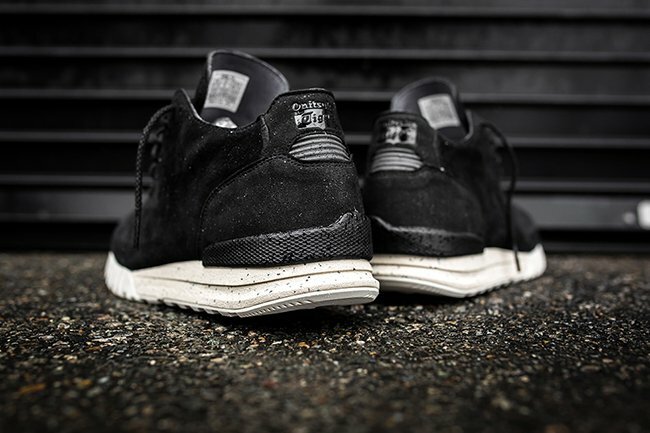 The Onitsuka Tiger Colorado 85 MT Samsara ‘Black’ has started to land at a few stateside retailers. 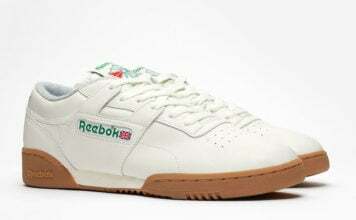 You can currently pick them up at Packer Shoes. 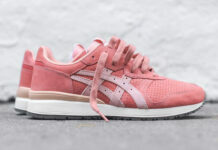 Retail price is set at $120 and only a few sizes are left so we wouldn’t wait on copping. 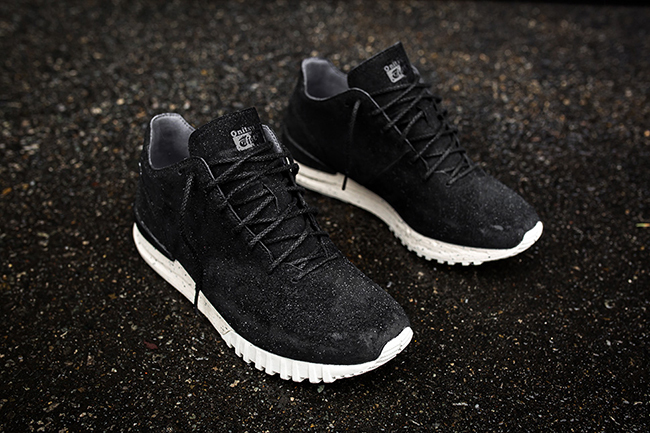 In the case that your size is out, a few more shops should have them soon. 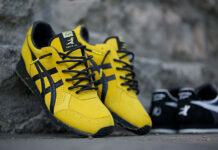 You can also get a closer look at the latest Onitsuka Tiger Colorado 85 below.